iStyles Mac mini Skin design of Illustration, Fictional character, Art, Demon, Drawing, Visual arts, Dragon, Supernatural creature, Mythical creature, Mythology with black, green, red, gray, pink, orange colors. Model MM11-DRGNLGND. 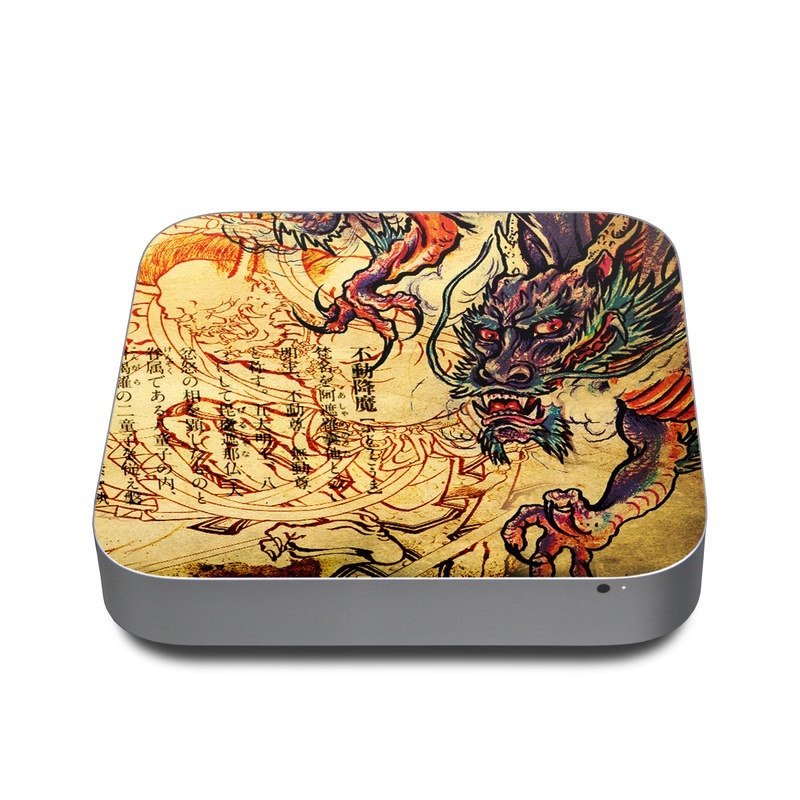 Added Dragon Legend Apple Mac mini Skin to your shopping cart.